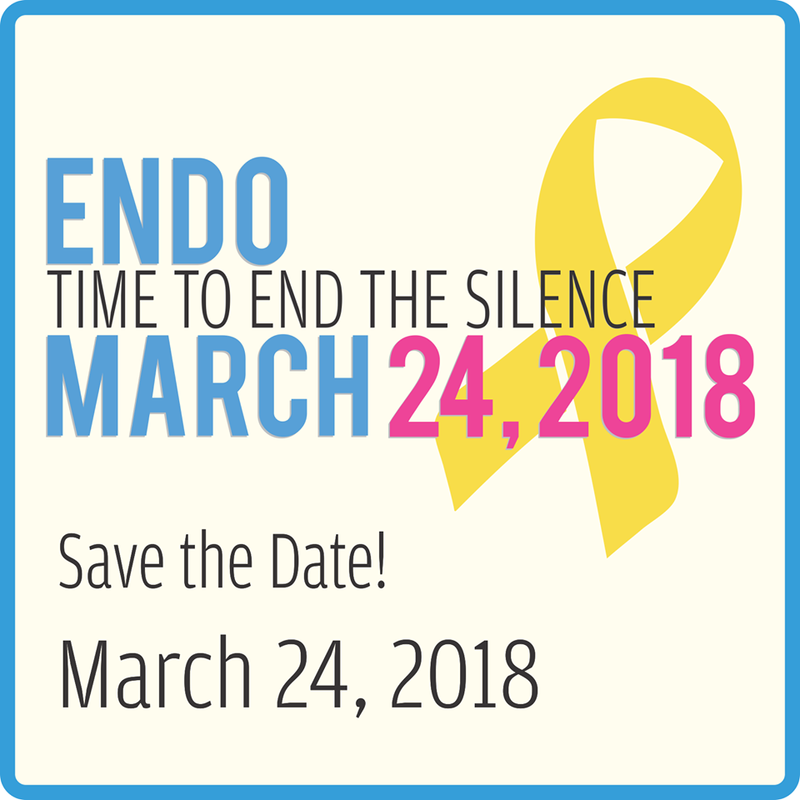 2 – Welcome to Worldwide Endomarch Washington D.C.
Why we founded Worldwide Endometriosis March (Endomarch) and Worldwide Endometriosis Day, its impact for the past 5 years. 7 – Further patients opinions, testimonies, opinions, question and answers. 8 – March (May Be virtual) and closing ceremonies. The Washington, DC EndoMarch takes place at the Howard University College of Medicine, located at 520 W Street, NW, Washington, DC, 20059. Just bear in mind that this location is about 3 blocks away from the main Howard University campus (about a 6 minute walk, per Google Maps). Click here for directions to Howard University’s main campus parking lot. Once at the main campus, walk south on 6th Street, NW for 3 blocks, and then turn left at W Street NW. The entrance to the College of Medicine will be on your right side. For those who are driving, you can park for free in the main Howard University campus parking lot: Just tell the attendants you are with the EndoMarch event. Street parking is available on 6th Street NW if the Howard University main campus parking lot is full, though this is unlikely. Click here for the driving directions to the parking lot. The Metro stop nearest to Howard University College of Medicine is the Shah-Howard Univ. Green Line stop. The Yellow Line also serves the area during off-peak hours. Click here for Google Map directions on how to get from the Shah-Howard Univ. Metro stop to Howard University College of Medicine. Click here for a list of hotels that offer discounts for visitors to Howard University. Click here for a list of other hotels near to Howard University College of Medicine. Copyright Virginia HOPE. All rights reserved.